Qatar has signed a contract for the purchase of 28 NH90 military helicopters from Airbus, during DIMDEX, Qatar’s biennial defence exhibition. “We are honoured to support the Qatar Armed Forces through this strategic partnership”, said Ben Bridge, executive vice president Global Business at Airbus Helicopters. 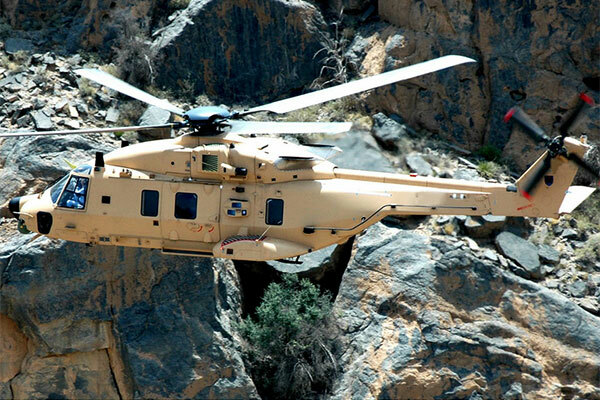 “The NH90 is a modern and combat-proven asset that will meet Qatar’s demanding operational requirements for decades to come, both in troop transport and naval missions. Our partnership on the new training academy will also strengthen the relationship between our countries by enabling the exchange of expertise and know-how in helicopter operations,” he added.